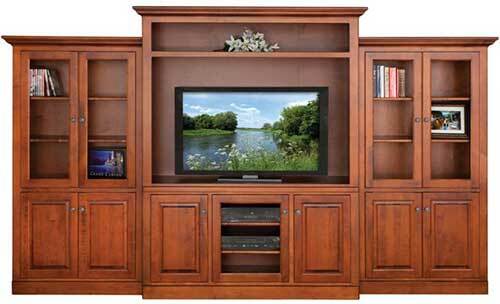 When it comes to entertainment units,everyone has a different idea of what’s fabulous. With Dimension Four, the ways to achieve the perfect result are nearly unlimited. Beginning with our broad variety of standard cabinets in any Series configuration, and any of four styles – Shaker, Mission, Classic, Cottage – you can choose the wood you love, paint or stain, standard or distressed finish, and a wide range of elegant hardware. There’s virtually nothing you can imagine that you can’t create. Click Here to download our latest Country Heritage Catalog ( download). Wall Units | Need your unit modified to suit your needs? 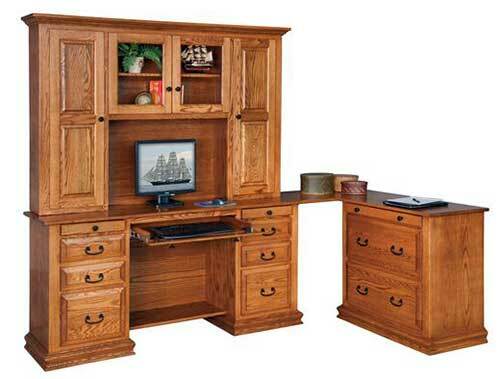 We are able to modify all our units to meet the dimensions of your room and components. 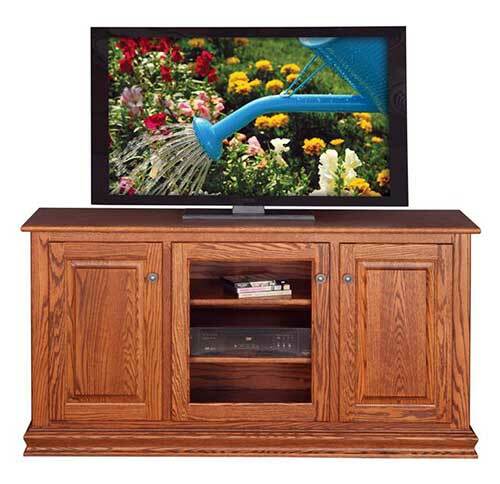 TV Bases | Our product line comes in a wide variety of wood species and stain choices. Desks | From compact secretaries desks to complete office suites, our modular units can be designed to meet your needs. Kitchen Island | Bring more counter space and convenience to your kitchen with one of our beautiful and functional kitchen islands. 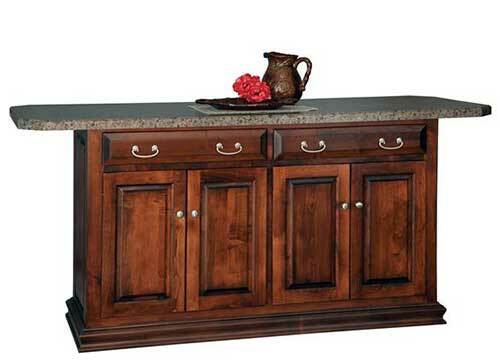 Our custom finish-match blends your new kitchen island perfectly with your existing cabinets. Copyright © Everything Amish · All Rights Reserved.